I have read all of Paulo Coelho’s books and enjoyed everyone of them. 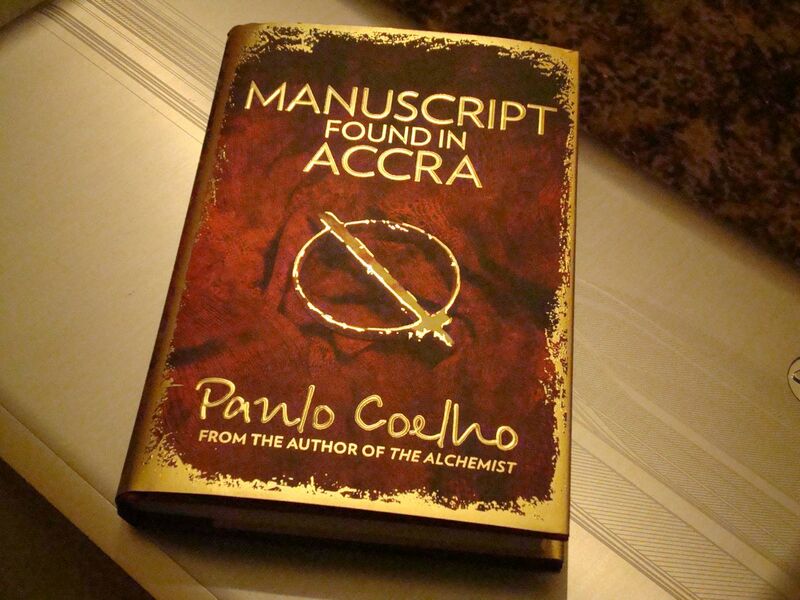 I recently finished his latest release “Manuscript Found in Accra”. While the theme is LOVE as with his earlier writings, what I found particularly appealing about this book is the way the broad concept of ‘We are here to experience and be Love’ is illustrated using the common mental attitudes and emotions we experience as a human, such as defeat, loyalty, anxiety, solitude, confusion, miracles, luck and responsibility towards others etc. For me, it is refreshing to know of a different perspective on how the whole range of human experiences we are capable of creating for ourselves, especially those which we term as negative or limiting, is fulfilling the same purpose of helping us realize and remember All is Love.